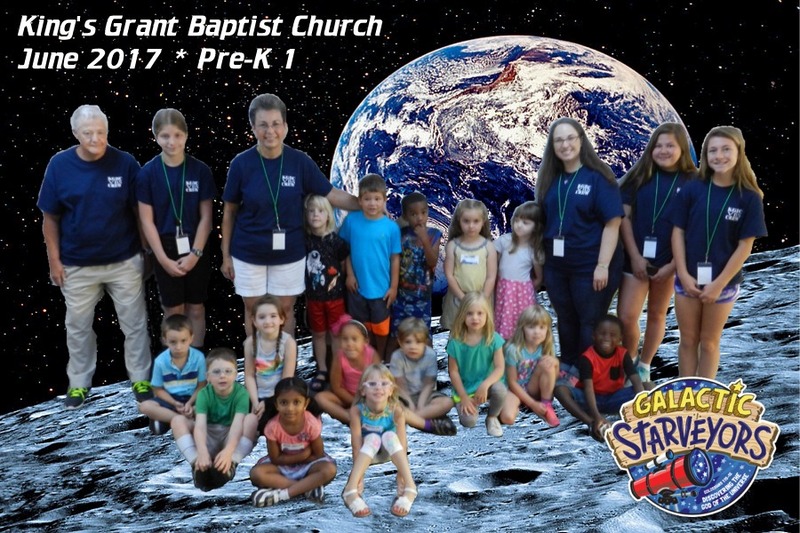 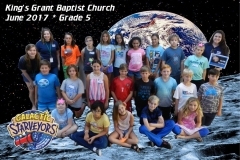 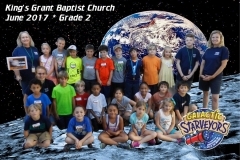 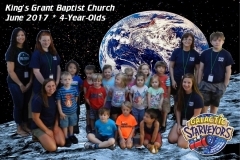 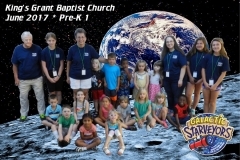 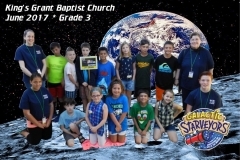 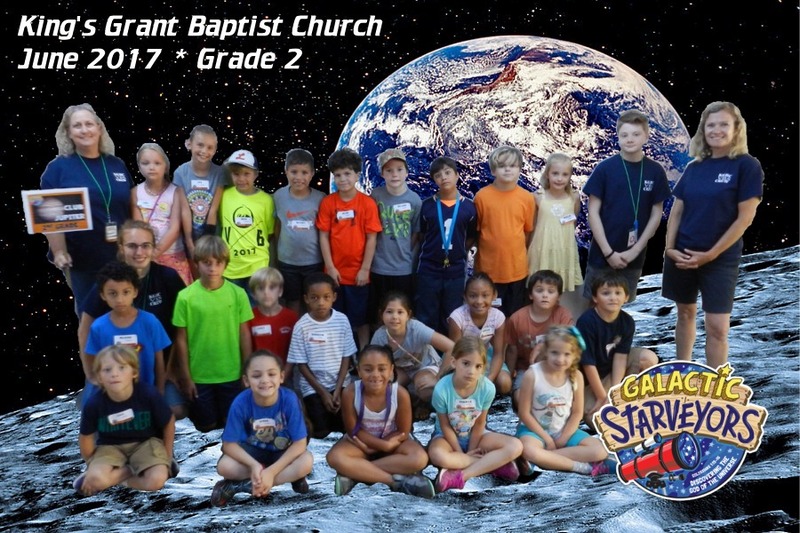 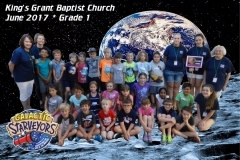 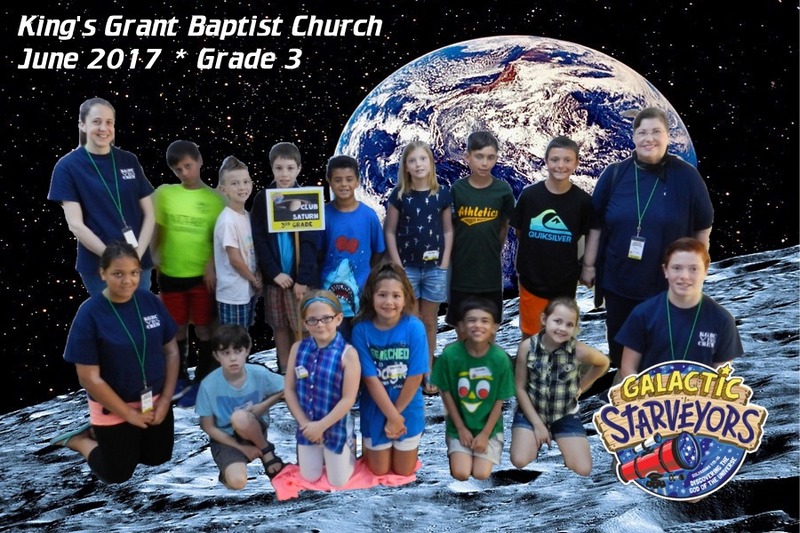 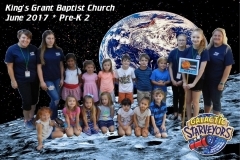 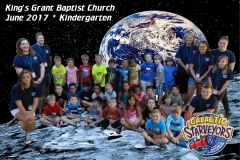 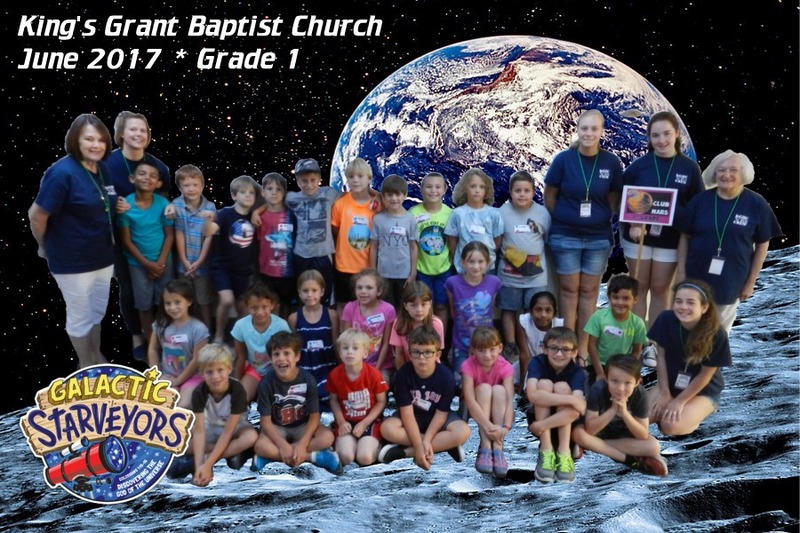 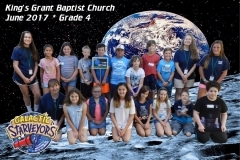 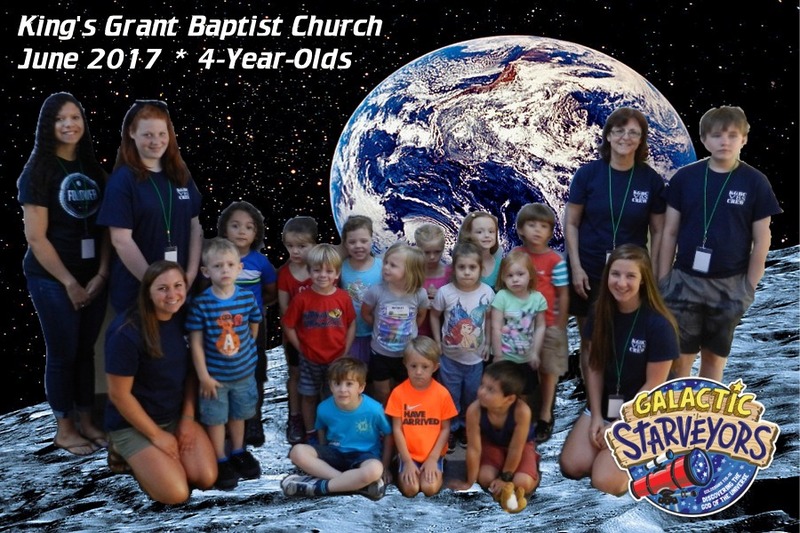 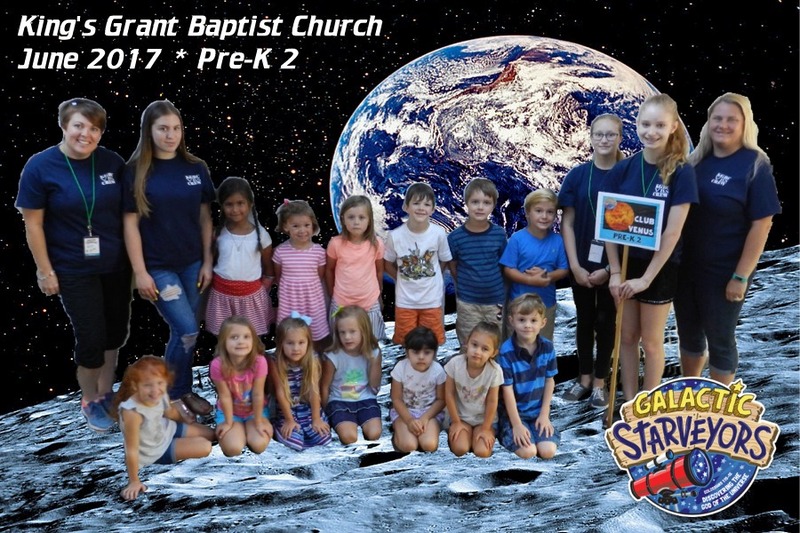 We had a great time at VBS this year, 191 different children, and 333 in the room for the Thursday Family Night presentation. 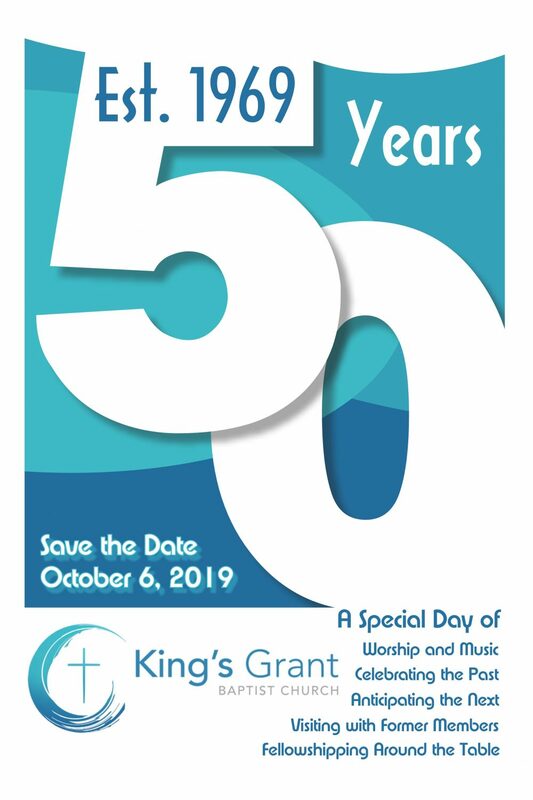 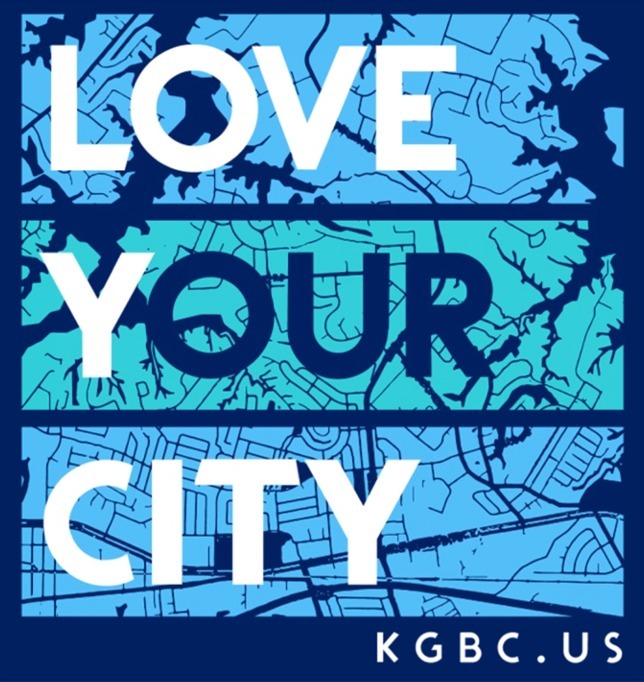 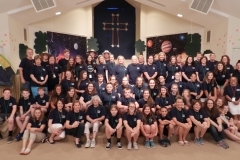 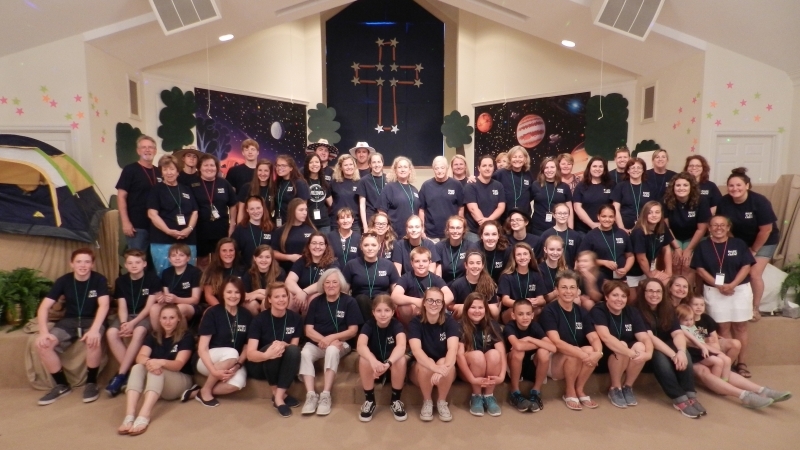 Thank you to all our 85 volunteers, two wonderful VBS directors, and the many who helped set up the venue, and take it all down to get ready for church on Sunday. 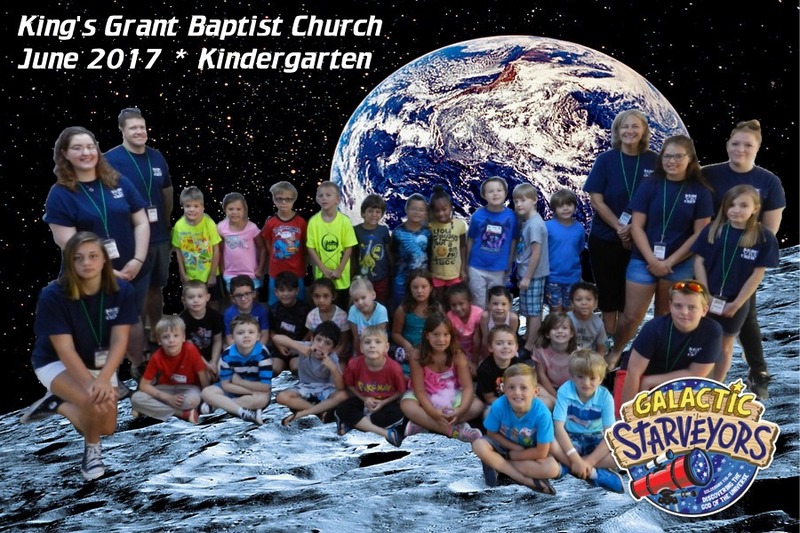 Let’s do it all again next year… with GAME ON.